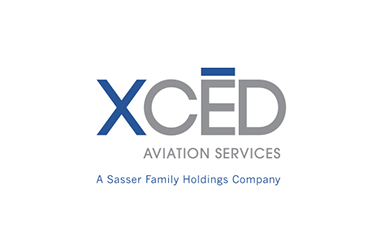 Xcēd Aviation Services is an end-to-end GSE solutions provider for aviation ground support. Our extensive industry knowledge and relationships combined with a wide range of flexible financing options, and expert asset management services allow us to deliver exactly what customers throughout the US and in Canada need for their specific operations. Sasser Family Companies is always seeking outstanding people to join our Xcēd team. Join the Sasser Family Companies Talent Network today to stay up-to-date on our current openings for XCED jobs as they become available!